Can you believe the Pixar classic Toy Story is now over twenty years old! 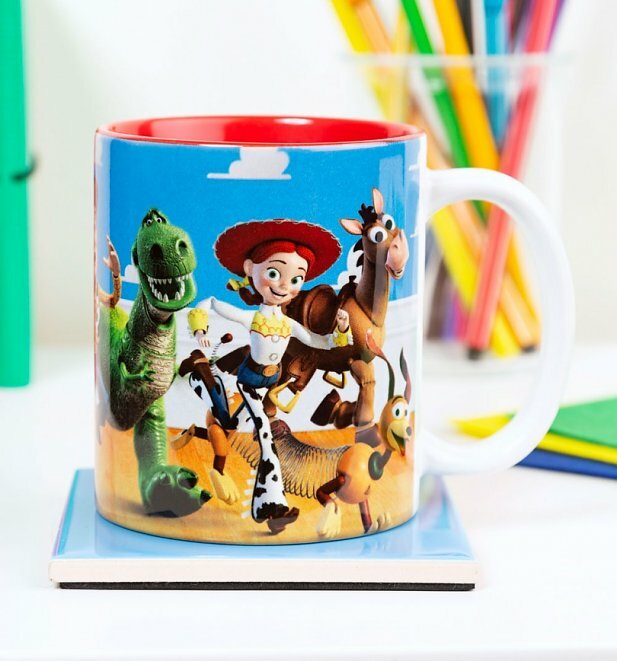 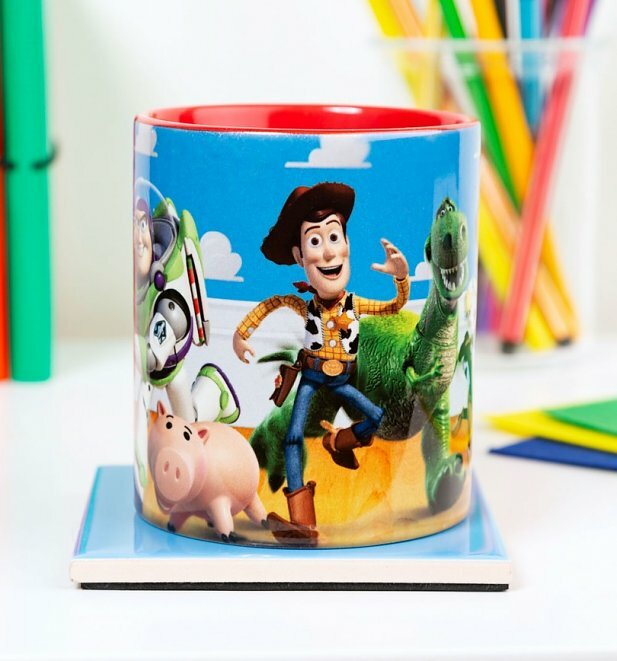 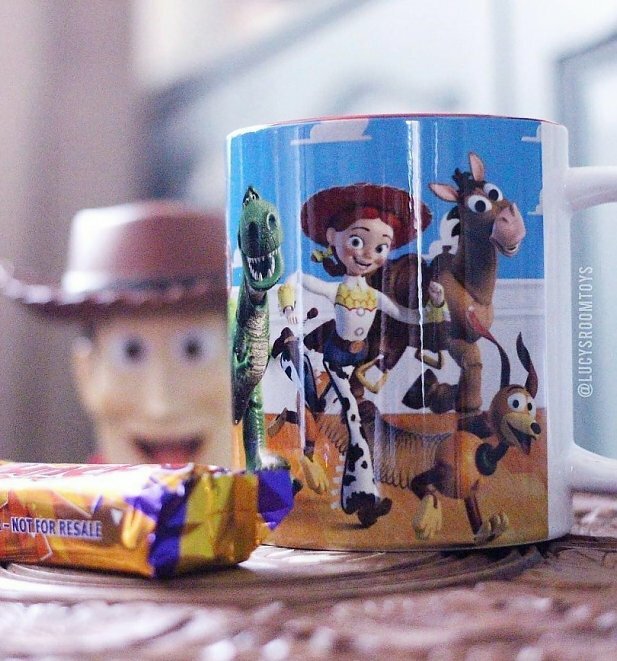 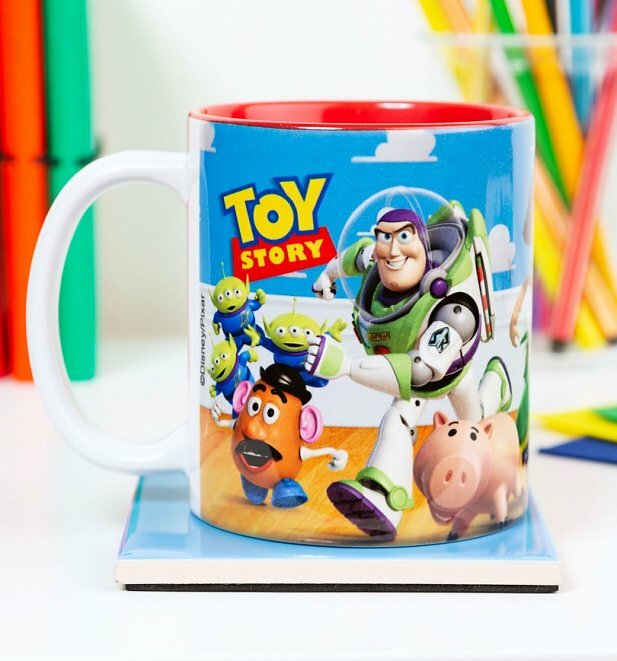 Celebrate this ground-breaking animation with our mug featuring artwork from the 1996 movie. 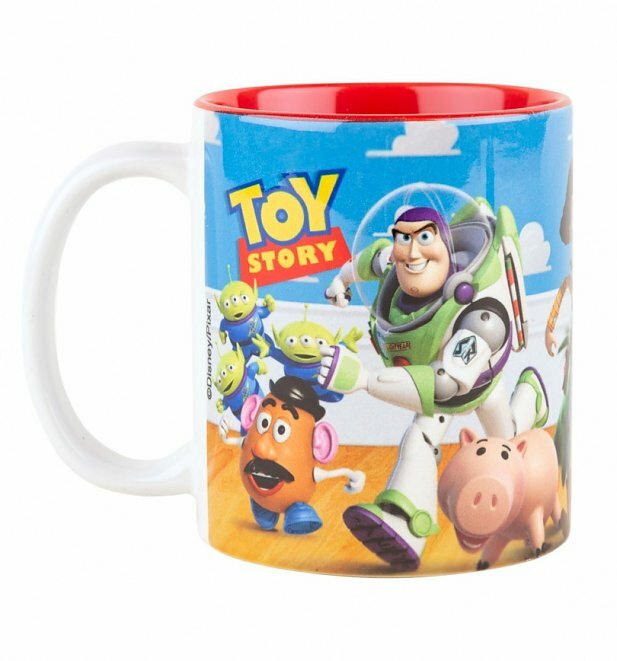 Makes the perfect gift for 90's kids!